Non-Official illustration I made for Encantadia 2016, her name is Pirena, the keeper of the Jewel of Fire. The smartest and most skillful among the Sang'gres. Learned lots of techniques on this piece. And finally I'm sticking to my own discovered painting process this time, this is gonna be my first step to master it. 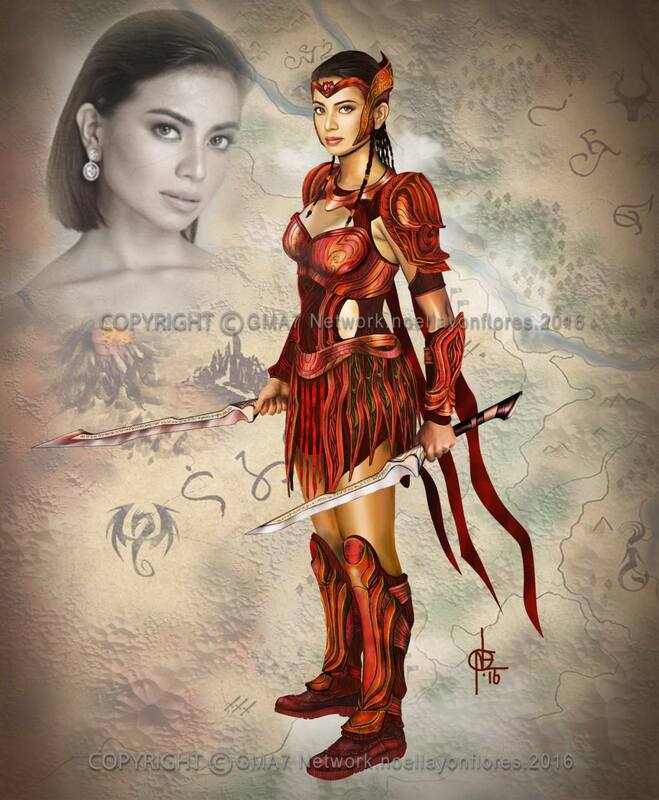 "Pirena was gifted with the power to create and control fire which is only boosted by the Jewel of Fire. Aside from that, she can also Shapeshift and take the form of any humanoid that she wishes."